Apple promises a bigger, backlit sensor for capture. That’s all relative, however – it’s bigger than the previous iPhone, but still likely to be far inferior to dedicated cameras (naturally, as with any multi-functional device). Then again, the current model actually ain’t that bad, especially if you’re looking to capture something quick. Apple says the new model does well under low light, but that’s tough for all but the digital devices with big sensors. Gizmodo digs into metadata in the sample images Apple posted, and discovers that the phone does do well in optimal lighting situations. That’s still images only, however, so we know nothing about video. Video capture is up to 720p, though I think the big feature will be the improved sensor. Already, you can get pretty decent results out of the iPhone camera, so an improvement from that could make your phone a functional camera. Apple also promises an iMovie app for the iPhone, as a $5 add-on; it’s nice to edit right on the phone, but while there are “1500 features” promised, the main application is quick edits and transitions. Now, what I’d really like is if this camera popped up on the iPod touch, too, so you weren’t limited to a phone on a contract. All in all, even though there are a lot of question marks, this remains promising. I still think a dedicated camera remains the best option; I’m in love with the Olympus PEN I just bought, and with both cheaper and more functional SLRs and now the micro 4/3 category (like the PEN), still cameras are becoming the option to beat for grabbing great-looking video footage and maximum bang for your buck. Let’s put it this way: you have ample sources for original video footage. Let’s bring the days of seeing only generic stock footage in VJ sets to a close, ‘kay? Photography is too much fun not to enjoy as part of the process. Readers: how do you capture footage? What sorts of things have interested you? 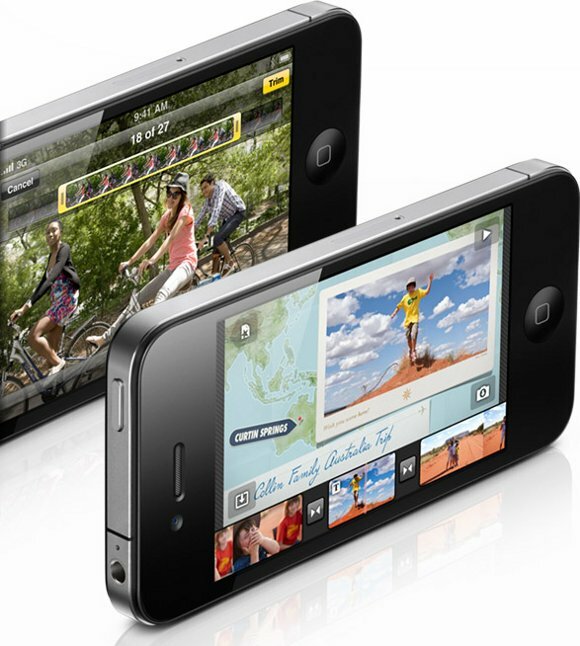 Thinking of upgrading to the new iPhone – or got a capture device of choice?